The Song Of Achilles is the debut novel of Madeline Miller and the winner of this year’s Orange Prize. Ms. Miller takes the story of the Greek hero Achilles and gives it new life with exquisite characterization and beautiful prose. This time, the story is told from the view of Patroclus, a young prince banished from his home. Patroclus becomes a ward of King Peleus, father of the golden boy Achilles. The boys become closer than anyone could have imagined. When King Menelaus calls upon an old oath, Achilles and Patoclus journey to Troy. But their lives are not their own – the gods have already determined their destiny. 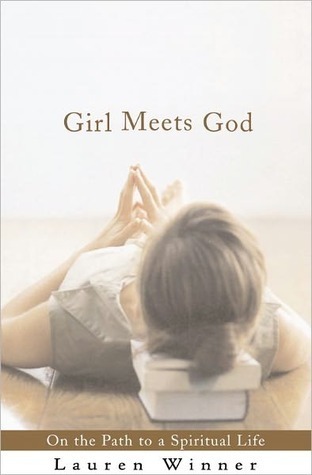 While reading this book, I had to remind myself that this is Miller’s first novel. 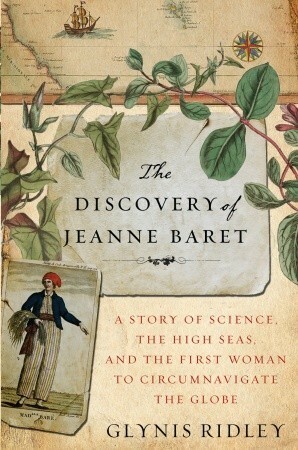 This is a great book. Miller has taken a few lines of The Iliad and brought them to vibrant life. While Homer gives us the basic details of plot, we never understand why Achilles relates the way that he does to the events of the Trojan War. By filling in the backstory and the relationship between Achilles and Patroclus, the efforts of Achilles, Patroclus, and the other Greeks to overcome the decisions of the gods becomes inspiring and heartbreaking. The relationship between Achilles and Patroclus is created incredibly well. As children, they are very different. It has been foretold that Achilles will be the greatest warrior of his generation. Patroclus is weak and awkward around other people. He expects to keep his head down and avoid attention. When Achilles takes interest in Patroclus, their friendship gives him the confidence to stand up for himself and the people who he loves. Their relationship slowly and realistically grows from friendship to love. Miller does an excellent job showing the awkward moments of a new relationship and the beauty of enduring love. Ms. Miller has written an amazing debut novel. She manages to take a classical tale that has been read for generations and make it her own without deviating from the original. Her beautiful language, compelling storytelling, and complex characters will compel you to keep turning pages, even when you fear you know how the story will end. 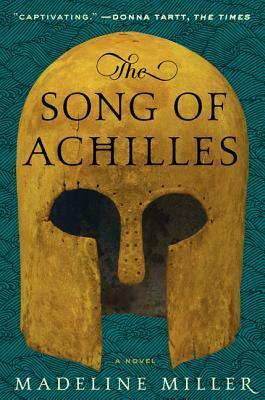 The Song of Achilles is for readers who love mythology, who love history, and who love a well-crafted, beautiful story. Ruthie and Julia are half-sisters, but closer than most siblings. Their love is strengthened by the intense bond of their parents, Naomi and Phil. But when their parents die in a plane crash, the girls are devastated to discover that their parent’s will dictates that they be split up. Julia is sent to live with her father and stepmother and Ruthie lives with her aunt and uncle. A Soft Place to Land follows the sisters through the next twenty years as their lives continue to impact each other, even when they are miles apart. So many modern novels seem to encompass the time between the 1990s and the late 2000s. This time period is ripe with many events that were life-changing for the people who experienced them. In this novel, because Ruthie and Julia lost their parents to a plane crash, the focus is on other plane accidents. Ms. White weaves the lives of the girls into the tragedy of 9/11 and the heroic efforts of Captain Sullenberger, who got his plane full of passengers to safety. Unfortunately, it comes across as a bit obvious when every event with a plane is important for the characters in this book. Instead of being clever, it becomes obnoxious. The relationship between the two sisters is well-written. In the beginning of the novel, Ruthie has a hard time tracking down her rebellious older sister. But when Julia finally gets the message that all is not well and her little sister needs her, she is there at her side in moments. Like any sibling relationship, they have their ups and downs. They fight, they make up, they need each other at certain times, and they can’t escape the connection that they have with each other. But while the relationship may be clear, the sisters themselves are often not. White gives us a few chapters with the sisters and then jumps ahead in time. She does this multiple times in the book. By the time you feel you are beginning to understand who the girls are at this time in their lives, they have aged and changed again. It is difficult for the reader to relate to Julia, because we only see her through the eyes of her sister. However, the frequent changes in time make it difficult to really care for Ruthie, either. A Soft Place to Land is a good book that takes an honest look at the bond between sisters and the ways that children and adults view their parents. But its frequent change of time and place coupled with the author's choice to make every obvious connection prevents it from being a great one. Sadly, we have no book to share with you today. David enjoyed the company of his Grammy, an aunt, and other assorted friends on an excursion to the safari at Six Flags. So...we want to know what you have been reading with your son, your granddaughter, or the kids that you babysit. What children's books should we read next? 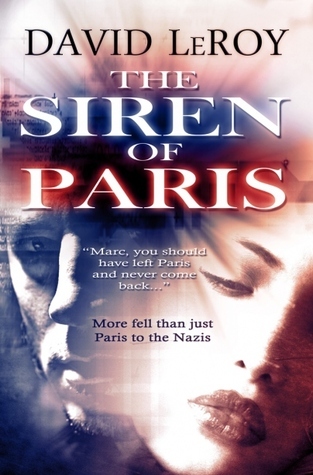 The Siren of Paris is a novel about a young man caught up in the violence and betrayal of World War II. In the late 1930s, Marc travels to Paris to study art. He falls in love with one of the models in his class and is beginning to feel at home in his new city. But the war is encroaching on Paris, and it is not long before Marc is losing friends, doubting the woman he loves, and deciding where he stands in the war between good and evil. This self-published novel really exhibits the amount of time and effort that its author took with his research. Mr. LeRoy takes his readers through the streets of Paris and shows the way the Parisian people were ignorant of the true toll of the war before it rolled down their own streets. He also uses many events of the time period, some that are well-known and some that are less known. I think even readers who are fond of World War II novels will learn about the underground resistance in Paris and the wartime tragedy of the RMS Lancastria. The Siren of Paris jumps around a lot. It starts at the end and then goes back through the story. The transitions often struck me as awkward. I felt as though the previous section hadn't really ended and I was suddenly reading about another day or another character. The beginning device in the novel is indicative of how many characters are thrown into this novel. Marc is making friends and acquaintances from the moment he gets to Paris, and it can be confusing. The sheer volume of characters makes it difficult to really connect with them. Unfortunately, it also contributes to distance from our protagonist. While I was interested in him, I never really found myself fearing for him or anxious to find out what would happen next. I think Mr. LeRoy has some serious potential as a writer of historical fiction. His passion for history comes through on every page of meticulous research. While The Siren of Paris struggles with transition and character development, it is a book that sheds new light on lesser known historical events and the blurring of lines between good and evil during times of war. To the ladies and gentlemen of the FTC: I received this book from the author and Book Promotions Services in exchange for a review. The opinions expressed here are my own. Hey there, bibliophiles. How is it going? This has been a crazy week! I apologize for some spotty posting this week. We were having some computer issues, but we are back up and running. This week saw us visiting (and loving) a preschool with David and then prepping and carrying out a concert at our church. My husband was the man in charge and I sang and played piano, among some other things. We had a local pizza place selling pizza and a few vendors. We managed to avoid any real rain, and it was a great event. I think the Summer Sounds Concert will become an annual tradition at our church. Then we had the the hubby's parents, and his brother, wife, and little guy over for dinner. Suffice it to say that we are tuckered...but it's been a really good week. Check back later on Monday for my post on The Siren of Paris. What did you read this week? The Fault in Our Stars is the story of Hazel, a teen surviving thyroid cancer. While attending her lame support group, she meets a boy. Augustus is quirky and sarcastic, just as she is. Hazel and Augustus start to hang out, and then to fall in love. But this is a book about kids with cancer. It is full of oxygen tanks, hospital visits, and the uncertainty that any of them will see tomorrow. This is an amazing novel, an examination of the way we must laugh in times of grief and live boldly in spite of our inability to escape death. 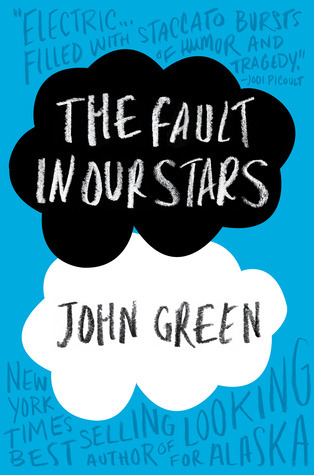 This is my first book by John Green and I was completely impressed. Amidst hundreds of young adult books about apocalyptic battles, vampires, and witches, it’s refreshing to read a book about teens dealing with real problems. His characters are wonderful – they feel real, like people you might know and hang out with. They are sarcastic but heartfelt, wrong and wronged, smart but not obnoxious, and alternatingly heartbroken and optimistic. I also loved that these teens had real relationships with their parents. They fought and they got on each other’s nerves, but it’s refreshing to see parents and children who actually seem to like each other most of the time. John Green also takes time within this book to pay tribute to the things that get us through our darkest days – the book we read again and again or the video game we play until we feel better able to deal with awful situations. 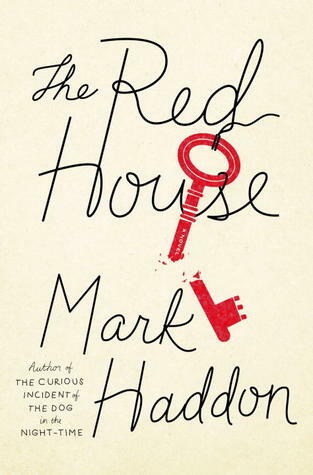 A good portion of the plot deals with the determination of Hazel (and subsequently Gus) trying to find out what happens to the characters in a beloved novel. Mr. Green subtly slips in questions about what makes the book you read – is it the author’s intention or what you have in your heart and mind as you turn the pages? The Fault in Our Stars does not shy away from the emotion of living with a terminal disease, but it never becomes mawkish. It’s interesting to read from the point of view of the sick person. So often we read from the perspective of someone watching a loved one suffer but, with Hazel as our narrator, we understand the terrible knowledge that comes with illness. There is a current of fear running throughout the story– worry that you are the one who will break the hearts of everyone you love, worry that you can’t get too close because you won’t be here for long. This is a sad book. Books about kids with cancer are inherently tragic. But it’s also a book that affirms our collective will to live, to live well in however many days we are given on this earth. It’s a book about first love and forever love, the love between friends and the love of family. This is a book I can see myself going back to time after time for its wit, for its characters, and for its heart. The Fault in Our Stars reminds me of everything that young adult literature can be. Hello, bookish friends! How are you doing? The husband, the sister, and I had a wonderful time seeing Into the Woods in Central Park on Monday. It was an amazing production. If you live in the NYC area (and are willing to sit in line for half of the day) you should definitely check it out. The show is all about fairytales, and the characters include Cinderella, Little Red Riding Hood, and Jack (the kid from that whole beanstalk debacle). Here's a picture of one scene. I don't have any personal pictures - the Shakespeare in the Park people are notoriously strict about not allowing audience members to take pictures. and young Jack wonders if he can part with his best friend. Also, if any of you live in Central NJ, I will be performing in a music festival this Saturday afternoon. It should be a good bunch of performers. If you are in the area and interested, send me a message and I will let you know the details. I know that you all have heard about this book. It’s the 'it book' of the year, the one that everyone is talking about. Writers like Tana French and Kate Atkinson are singing its praises on the back of the book. You know six people who stayed up all night to finish this book. You are currently number 457 in the library queue to finally find out what happens in this book! So…I’m going to tell you, because I’m a good book blogging friend like that. 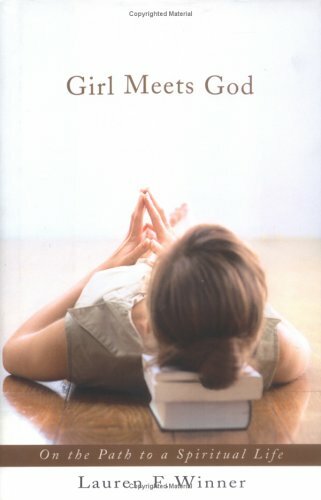 This book is divided into three sections and each one alternates between the perspectives of husband Nick and wife Amy. Nick’s sections take place in the present as he leaves for work on the day of his fifth wedding anniversary. He returns home to find his house trashed and his wife gone. Amy’s part is told through journal entries dating back to the very beginning of their relationship. As the police and Amy’s parents search for the missing girl, secrets come to light that seem to implicate Nick in his wife’s disappearance. Nick vows he had nothing to do with it and wants nothing more than his wife’s safe return. But if Nick didn’t kill his wife, then where is she? Ok, so I’m not going to tell you everything. Trust me when I say that you would hate me a lot if I revealed all of the dark twists and amazing turns. You would also be reading a review that was several thousand words long. This book is possibly the darkest and most twisty story that I have ever encountered. 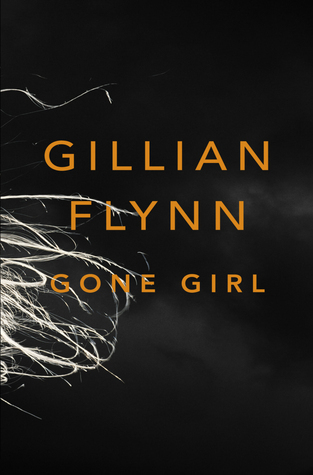 Author Gillian Flynn must have had a great time consistently overturning the reader’s perception of what was happening. By switching back and forth between Nick and Amy, neither of whom is always truthful, the reader is constantly working to figure out what is actually happening and who they are rooting for in this strange and very broken relationship. 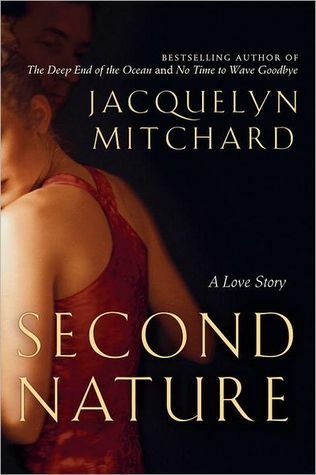 After both Nick and Amy lose their jobs and they move back to Nick’s boyhood home to care for his sick parents, the marriage begins to disintegrate because of faults of both husband and wife. While this novel is a thriller, it’s also an examination of the many ways a marriage can crash and burn. Gone Girl can have a suffocating effect on its reader. As you follow Nick and Amy’s descent into a very intricate web of deception, it can feel like the walls are closing in on you and you are about to be left in a very dark, uncomfortable place. But the feeling of disorientation is tempered just a little by the sheer genius of what you are experiencing. This is not the book to read if you have a weak stomach. Or if you like to know what is going on at all times. It’s not the book for you if you don’t appreciate being manipulated. You won’t like it if you hate unreliable narrators or main characters who are plain unlikable. 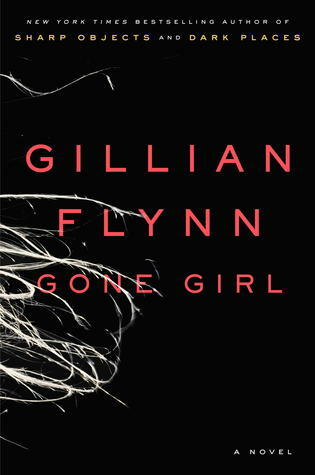 But if you want to have your literary world upended time and again and to be completely stymied by the literary brilliance of an amazing writer, Gone Girl is a book you don’t want to miss. Cora Carlisle is a woman settled into her ways. She lives in Wichita with her successful lawyer husband Alan, and her two nearly grown sons. She is content to spend her days managing her household, working for various charities, and catching all of the local gossip. But one day, she hears that brash and beautiful Louise Brooks is going to an elite dance school in New York City. Louise’s mother is searching for a chaperone for her young daughter. Cora jumps at the chance, eager to travel back to New York City and find answers to questions she has buried for many years. The few weeks that Louise and Cora spend together in New York will change their lives in ways they could not have imagined. This novel, by Laura Moriarty, is loosely based on truth. There was a beautiful young woman named Louise Brooks who was the biggest star of silent film in the 1920s and 1930s. But this story does not really belong to Louise – this story is Cora’s. She begins the book as a thirty-six year old woman who has become comfortable with routine, despite the routine turning out to be much different than she imagined as a girl. She is hiding a lot of secrets and Moriarty brilliantly teases them out one by one, giving the reader a much different picture of Cora on page 100 than they had on page 1. 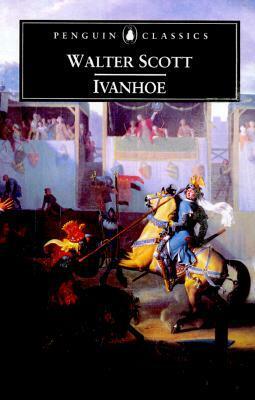 This book covers many years and deals with a lot of different historical issues. We go from very minute everyday details like the type of undergarments Cora wears to hot button topics of the period such as the treatment of immigrants and homosexuals. We see the transition from silent films to talkies, the collapse of the stock market, and the emergence of the Dust Bowl in the Midwest. Cora is an able narrator through these turbulent years because she is open to change. When the times are changing, so is she as she finds the confidence to change her mind and speak out for the things she holds dear. When writing a review, one often emphasizes the author’s ease in characterization or beautiful writing or setting the place. In this case, it’s impossible to pick just one. The characters seem like people you actually know and you want so badly for them to realize their potential for success and happiness. The large swath of history is covered so artfully that it doesn’t feel forced and the reader is able to take in the rich descriptions of New York City and the Midwest. Moriarty’s writing is perceptive and skilled and the story speeds along in her talented hands. You may need to remind yourself to put the book down and do things like eat or shower. It seems so easy to just read a few more pages or one more chapter. I picked up this book because I had been reading rave reviews all over the internet. I’m happy to add mine to the bunch. 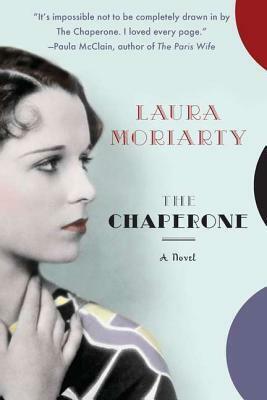 Laura Moriarty has written a great piece of historical fiction with The Chaperone. Add it to your stack of summer reading. I promise you won’t be disappointed. Joe Spork will do anything to avoid taking up the mantle of his father, the gangster Matthew “Tommy Gun” Spork. Instead, he spends his days repairing clocks just as he was taught by his grandfather. But all of that is about to change. When an elderly lady brings a strange box to him, she also brings a succession of strange and dangerous characters to Joe’s door. His client is not a dotty old lady. She is Edie Banister, a retired spy. And the box she brings is not an ordinary mechanism, but a device that could end the world as we know it. As Joe unknowingly sets events into motion, he will have to decide if he can save Earth by himself or if he can trust the unsavory collection of mobsters, lawyers, and bombshells who soon invade his life. The author of this wonderful story has a true gift for description. He takes the reader from the mysterious Night Market, a hangout of the underworld, to the lavish palace of the Opium Kahn, Shem Shem Tsien. There is the perfect balance between creating rich and enticing worlds without slowing down the action of the story. This ambitious book could perhaps be categorized as dense. The reader is treated to so many plots that it could make your head spin. 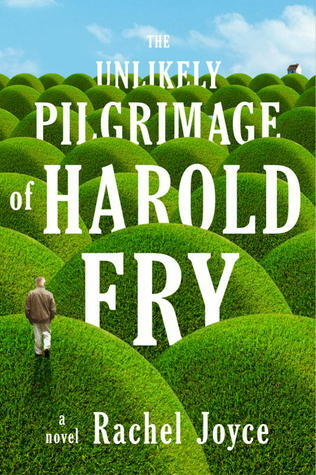 But somehow Mr. Harkaway keeps you on track and, as it turns out, each bit of plot is integral to this imaginative tale. Have I mentioned that this novel also has a wry sense of humor? This book and the inhabitants of the world between its pages never take themselves too seriously, even when the things happening around them are deadly serious. “At this attempt to lift his mood, Joe Spork has somehow had enough. He loves Mercer like a brother, but sometimes the plummy, playful verbiage is obnoxious. It conceals emotion. Actually, it mocks emotion, the better to pretend to be above it. Joe Spork jackknifes to his feet and grabs his coat. He has no clear idea of where he will go, but he wants out, out of this ludicrous mayhem and back to his old cosy life. Perhaps he will take a ship to India and open a shop in Mumbai. Perhaps he will shave his head and make clocks in a monastery, or marry a Muslim girl and move to Dubai, where they have a decent respect for clockwork and automata and the men who produce them. Perhaps he will just run through the wet, uncaring streets of London until his furious confusion abates. He doesn’t know what he will do, but being locked up in this cellar is no answer to what rides him, that much he is certain of. He wants Ari to sell him cat poison. He needs to call Joyce and tell her Billy Friend is dead. He needs to see his mother. He needs to sleep. So often, tales of really thrilling adventure lack intelligence or characters that you really care about. But who said we couldn’t have it all? 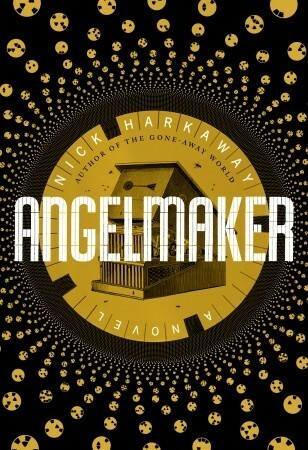 Angelmaker succeeds at being a smart spy story with well-developed characters and heart. This is one of my favorite reads this year. The story: Morris Lessmore is a man who loves books. When a freak storm blows him and all of the words in his book away, he sets off to be reunited with the words he loves so much. A chance encounter with a woman flying by book will change his life forever. 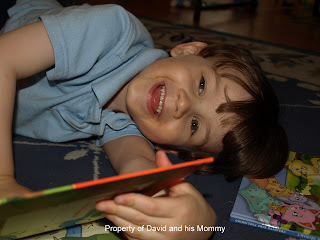 Mama opines: David and I both adore this book. We've been reading it every day since we got it from the library. The story, the language, and the beautiful illustrations will completely captivate anyone who understands really loving a story. It will make you and your little one laugh and cry, because it's one of those books that appeals to children on one level and adults on a whole different one. 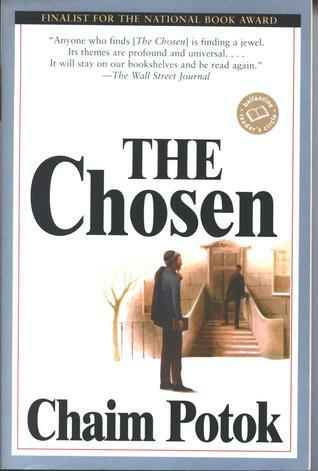 When you finish reading it, you can watch the Academy Award winning short that it inspired here. Thoughts from David:I love it because the title is Morris Lessmore. Favorite part: The whole thing except when I cried. David is having a great time attending Vacation Bible School this week. His mama is enjoying the quiet mornings! Happy reading, friends. Hello, everyone! How is your August going so far? The husband and I celebrated our anniversary this weekend with dinner out and a trip to hear Ingrid Michaelson in concert. We are so thankful to have our parents close by who are willing to have our little guy spend the night at their houses! Thank you to everyone who had kind words for my family and me last week. Some things are definitely getting better, so thank you for your prayers and thoughts!